Craig Morgan's 19-year-old son, Jerry Greer, has been found dead following a boating accident on Sunday. Greer's death was confirmed in a statement issued by Morgan's label, Black River Entertainment late Monday evening. The Humphreys County Sheriff's Department recovered his body after a search that began Sunday following the incident on Kentucky Lake in Tennessee at around 4 PM. 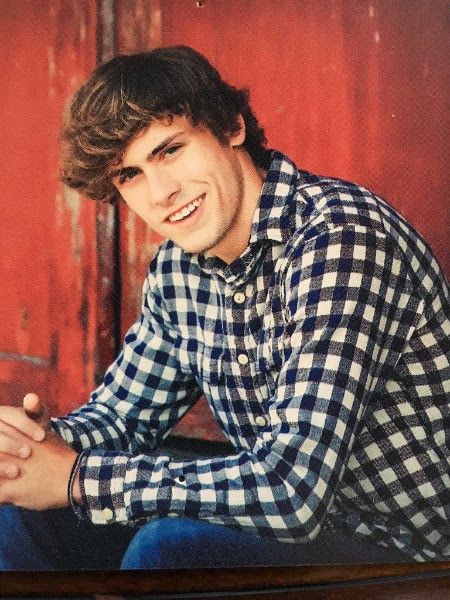 "It is with deep sadness that I am confirming the passing of Jerry Greer (19), son of country music entertainer Craig Morgan and wife Karen Greer. The Humphreys County (TN) Sheriff's Department recovered his body this evening after a search that began Sunday following a boating accident on Kentucky Lake in Tennessee. A 2016 graduate of Dickson County High School, Jerry planned to play football for Marshall University in the fall. "The family is grateful for the outpouring of support and requests prayers at this time as they privately mourn this terrible loss," the statement reads. "Jerry is survived by parents Craig and Karen Greer, sister Aly Beaird and brother-in-law Ryan Beaird, brother Kyle Greer and fiancé Chelsea Rogers and brother Wyatt Greer." Country star Brad Paisley led tributes to Greer, who planned to play football for Marshall University in the fall. Myself, my band and crew, our hearts are broken for our friend @cmorganmusic and his family. There are no words. "Myself, my band and crew, our hearts are broken for our friend Craig Morgan and his family. There are no words."